You can’t do the things you love if you’re in pain. Dr. 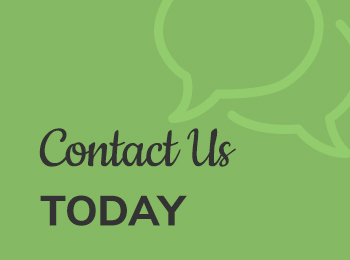 Guy McAninch provides the thorough care you need to regain your health. Let’s get you aligned and moving so you can live life to the fullest! 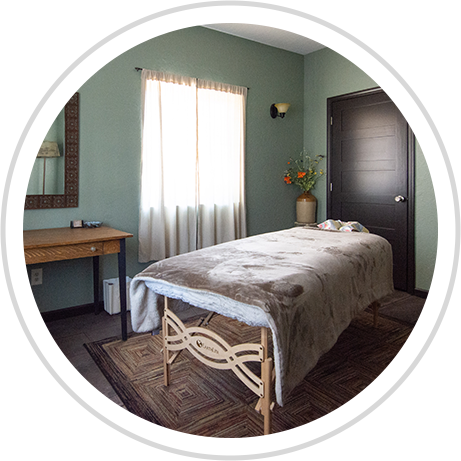 You’ll find that Farm & Table Chiropractic is a fun, easygoing place that isn’t like any office you’ve ever been to before. 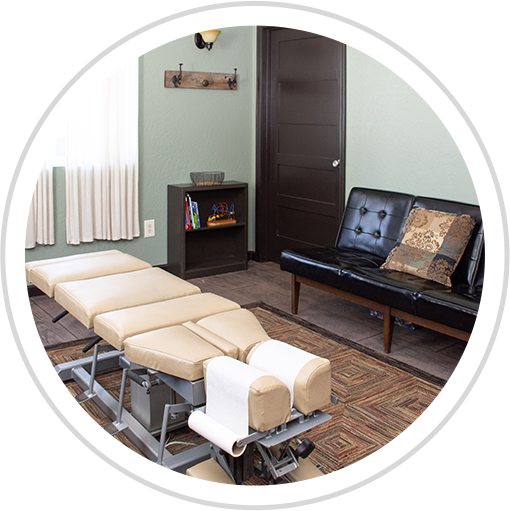 Post Falls Chiropractor Dr. Guy McAninch and his family have a beautiful small farm on the edge of Post Falls. 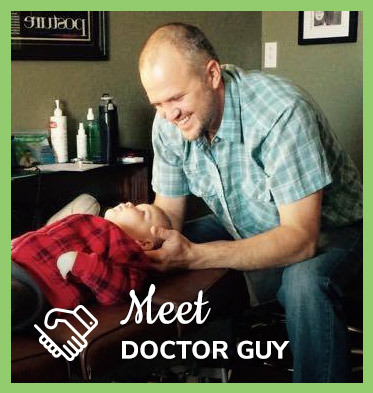 His home-based practice provides personalized health care for all ages in our community. Improve Your Health and Change Your Life! 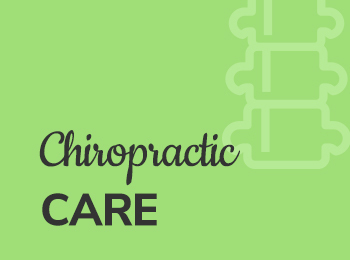 With chiropractic care, the goal is simple: to help your body function as best as it possibly can. Your care here is different; every visit begins with a vibration massage from a hand held tool to address the muscles tension in your body before each adjustment. Dr. Guy has several adjusting techniques to choose from depending on your comfort. If you prefer a particular method, he’ll be happy to accommodate you. After the adjustment, Dr. Guy will show you exercises and stretches to help speed your healing. He might talk to you about your workstation or other aspects of your lifestyle as needed, bringing a well-rounded approach to your care. He will also provide some nutritional advice and diet recommendations to help accentuate your health. Your input is always welcome, because open communication plays a significant role in getting you the results you’re looking for. Welcome to our family farm! You might be greeted by a chicken when you park. One of Dr. Guy's kids might introduce themselves to you during your appointment. 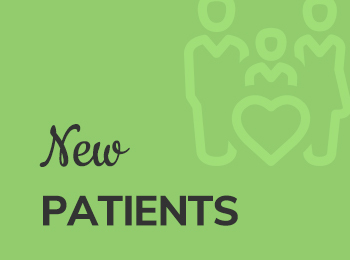 We're different, and our patients love that we're not like your typical doctor's office. You'll find that Dr. Guy is approachable, relatable and genuinely cares about you and your well-being. I know that you have a complex schedule with time needed for work and your loved ones. To accommodate your schedule, I have hours that allow you to meet all of those obligations and am open until 8:00 p.m. You won't have to worry about taking time off work to get to your appointment. Bring your kids with you; your whole family will love it here. Contact Dr. Guy today to book an appointment today! Dr. Guy is a person who truly cares about his patients. He has helped me both physically and emotionally. If he hasn’t seen me in awhile he will send a text just to see how I’m doing. I am a believer in chiropractic treatment as I’ve been dealing with chronic pain issues for years. These treatment’s have been more beneficial than all the other doctors I’ve seen who have no other solution other than to pump me full of drugs. I am blessed and grateful to have found Guy McAninch! I have seen a few chiropractor’s over the years and by far Dr. Guy is the best one I seen. I love how much time he spends with each client. He is a great listener and truly cares about his patient’s. He is always giving tips to help improve overall better health. I like that. I highly recommend him to all the people I come into contact with.